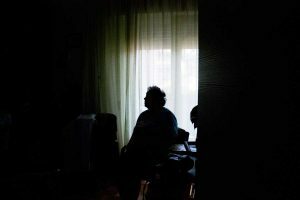 Check out his awesome article and new video from CBS Channel 2 in New York! 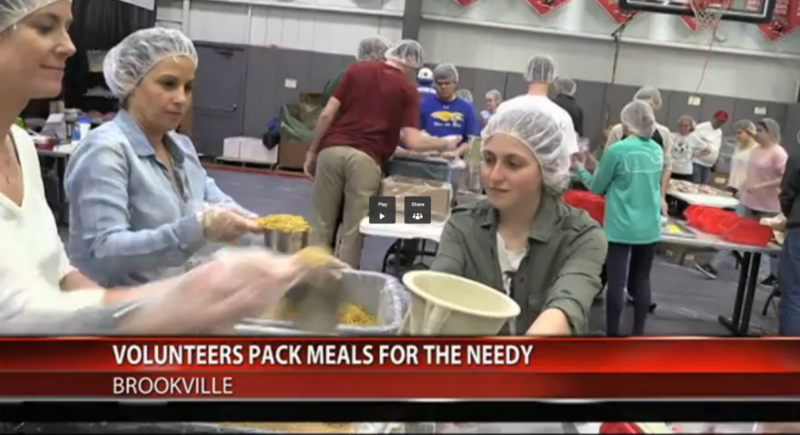 Hundreds of students on Long Island are making thousands of meals, not only to feed needy families but also to honor a close friend of the school who died while giving back. Counting scoops of rice, vegetable flakes, and soy protein, students at Long Island Lutheran Middle and High School were working together to pack bags of food for people in need. Tactile Medical turns busy hands, big hearts, and lots of smiles into an employee engagement event like no other. 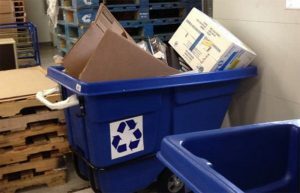 Tactile Medical, based in Minneapolis, Minnesota, knows that you don’t have to be a huge corporation to make a big impact on your community. 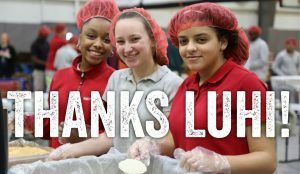 Long Island Lutheran High School Blows Past 2 Million Meals Packed! 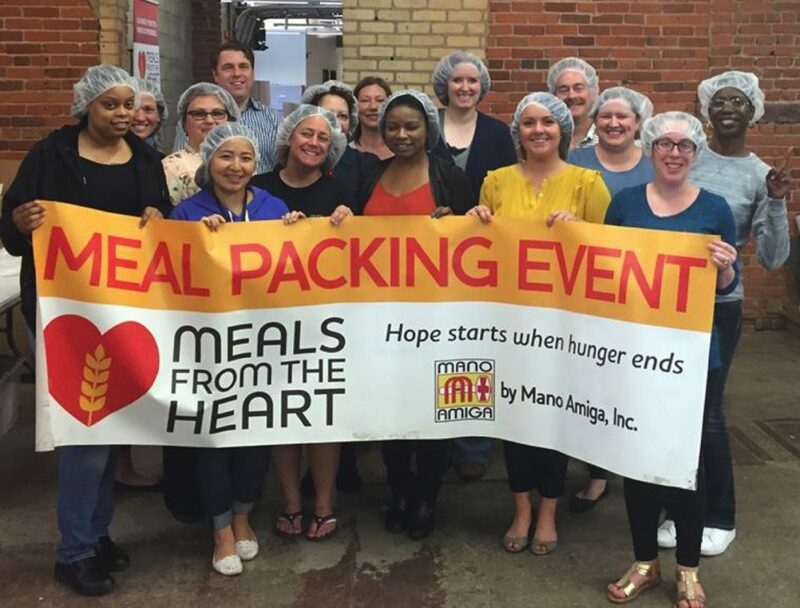 Last month, Meals From The Heart made the trip out east to Long Island Lutheran High School (LuHi) for their 7th annual meal-packing event. And boy, was the trip worth it! In just three days, from April 9-11, over 1,200 students, staff, friends, and volunteers packed 316,060 meals for neighborhood food shelves.